Nepal will send a dedicated team to Mount Everest this climbing season to collect garbage and retrieve bodies littering the world's highest peak, officials said Thursday. 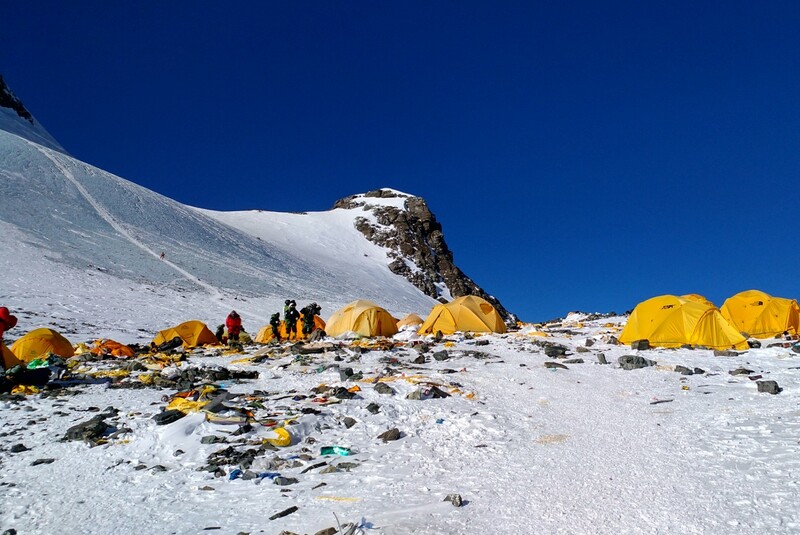 Fluorescent tents, discarded climbing equipment, empty gas canisters and even human excrement pollute the well-trodden route to the summit of the 8,848-metre (29,029-foot) peak. A 14-member team will be sent to Everest base camp from April 25 and aim to bring back 10,000 kilogrammes (11 tons) of trash. Six years ago, Nepal implemented a $4,000 rubbish deposit per team that would be refunded if each climber brought down at least eight kilogrammes (18 pounds) of waste, but only half of the climbers return with their trash.